Winners of the RODNEY ALLEN RIPPY Coloring Contest got to ride in a car with little Rodney Allen Rippy in the Fiesta Parade in San Antonio. 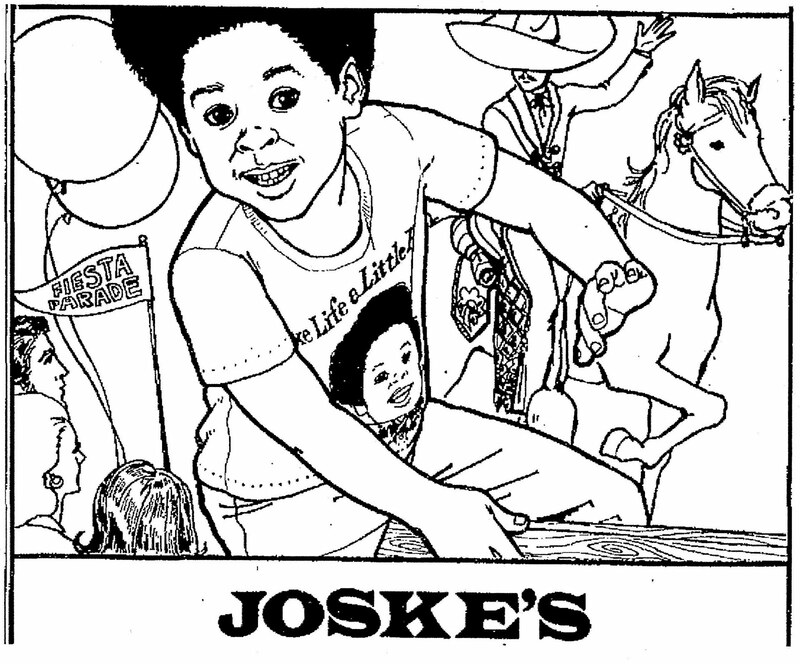 The contest was ran by Joske's and the contest appeared in San Antonio newspapers in April of 1974. 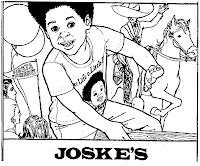 He was a cute little boy and his commercials always made me smile.